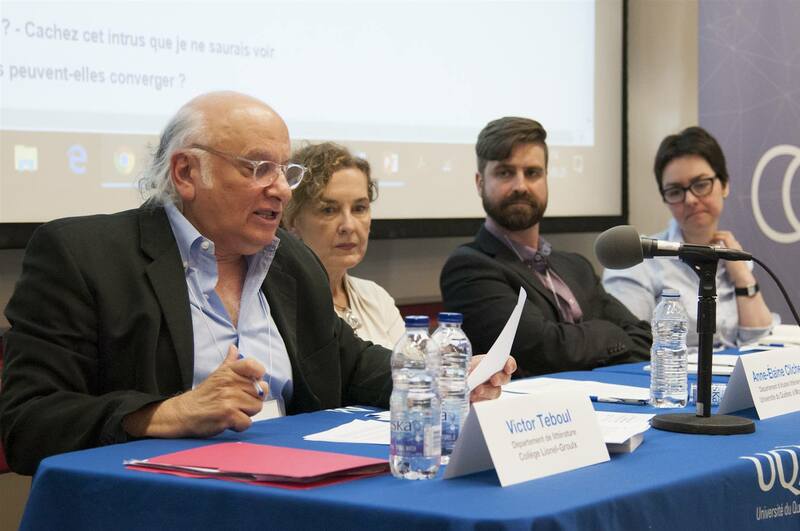 Victor Teboul at UQAM's Symposium, May 2018. Photo by Gunther Gamper. Montreal Jews rely on non-Jewish academics, writers and filmmakers to present and even explain, in French, Jewish realities to the Quebecois public and within Francophone academia. 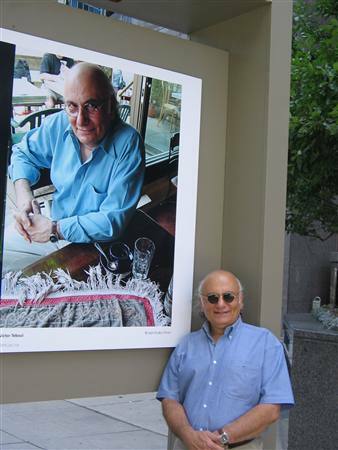 The considerable number of publications on Jewish themes, both in fiction and non-fiction, written in French by non-Jews is certainly unequaled in the Francophone world and most likely in the West, contends writer Victor Teboul. But do these works encourage or dissuade critical assessment of Quebec and of Quebec–Jewish relations, asks Tolerance.ca’s editor, whose most recent book also questions Quebecois identity.